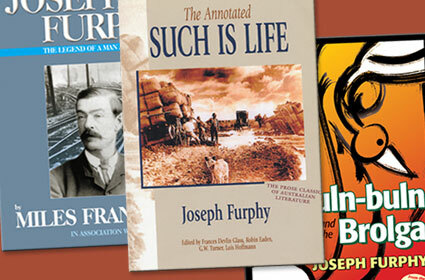 Over the years Joseph Furphy has garnered a handful of real champions who for the love of his work have produced biographies large and small. 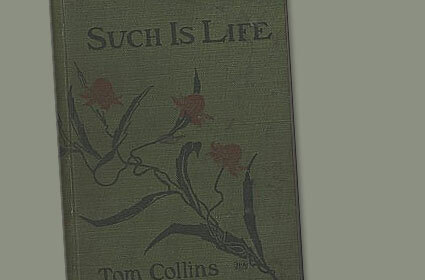 A full biography of Joseph Furphy was written by the Australian author Miles Franklinin 1944. 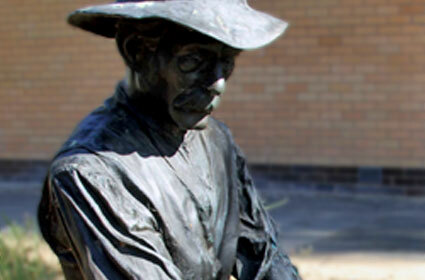 Joseph Furphy: The Philosopher of the Foundry. At the same event in Shepparton in celebration of a hundred years since the death of Furphy, many other papers were presented which subsequently formed the Joseph Furphy Centenary Issue, Vol 13, No 1 (2013) of the Journal of the Association for the Study of Australian Literature. In 1981 an essay by Manning Clark on Joseph Furphy was published in the Australian Dictionary of Biography. Halstead Press aims to make all of Joseph Furphy’s writing available in convenient paperback editions with large enough type and pages for comfortable reading. Already available are Such is Life and The Buln-buln and the Brolga. Furphy’s story “My Uncle’s Treasure” is included in the anthology War in Words. 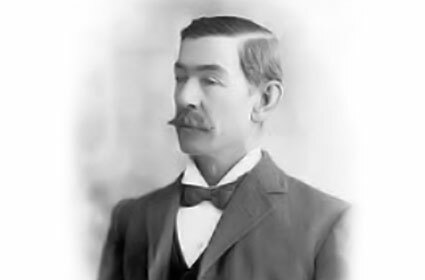 His biographical letters are quoted abundantly in Miles Franklin’s biography, Joseph Furphy: The Legend of a Man and his Book. Halstead’s next Furphy project is a volume containing all the short stories and poetry, selected literary letters and journalistic pieces. Rigby’s Romance will then need an annotated volume to itself.